It seems like there is always some sort of cyber trail. Even if you delete a post from Facebook or Twitter, there is still that nagging feeling that the post is lingering somewhere. 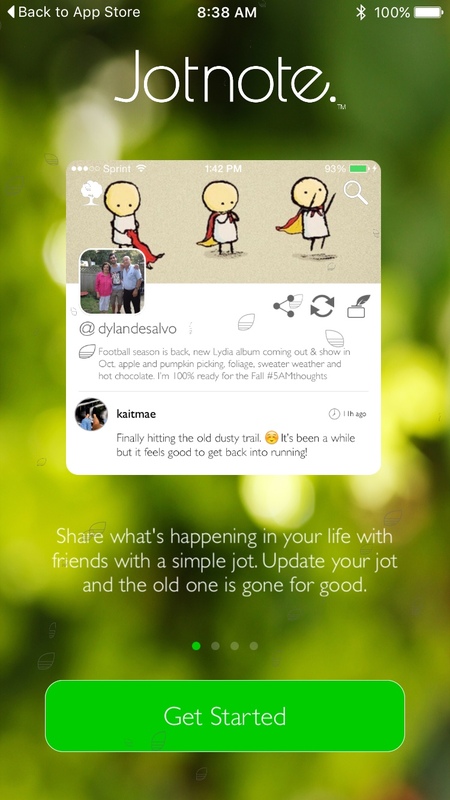 A new social app called Jotnote lets you post what you are feeling with words, images, or music. 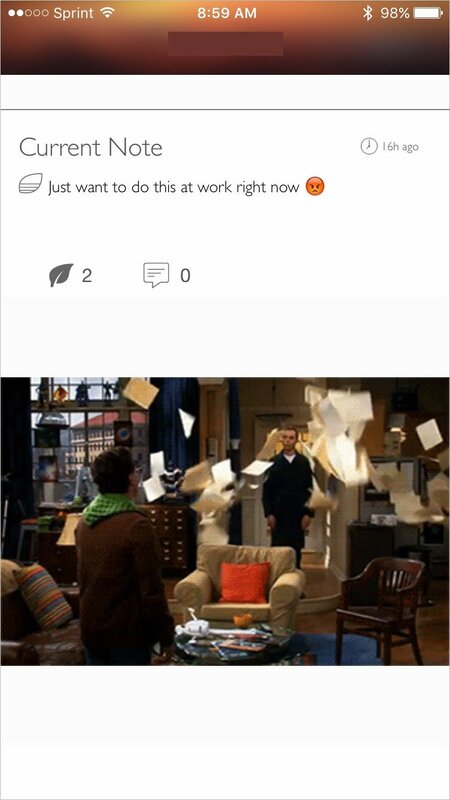 But, as soon as you post a new “jot,” the previous one is gone forever, leaving no trail behind. You have 180 characters to work with, so just write what you feel. Happy, sad, angry, or silly, say what you want to say. You can also include images, animated GIFs, music, or video. Once you create a new jot, the old one is gone forever. There is no cyber trail, which makes it similar to SnapChat. However, you do have a main feed which makes it feel a little like Twitter. Jotnote also has calling and texting capabilities, which means you will need to verify your number. But, adding your number is only required if you choose to use these features. Otherwise, you can just your post thoughts, check out others, comment or like jots, and follow users to be notified when they add a new post. One thing that really stands out with Jotnote is its super smooth interface. With simple swipes you can move through the entire app, making it easy to use. It does take a bit to get used to the swiping directions for the navigation at first, but after that it’s a breeze. Jotnote is designed for iPhone and available for free with no in-app purchases or ads on the App Store. For additional news this week, check out Exchange favors with friends using AskAround or Vimeo update arrives with iOS 9 iPad multitasking support.